Some boys face difficulties in life that can start them on a downward spiral. For over 50 years Plumfield Academy’s dedicated team has helped boys change direction and rise above their challenges. Founded in 1964 by the parents of children with special needs, Plumfield Academy has developed into one of the most successful residential care and education programs of its kind. 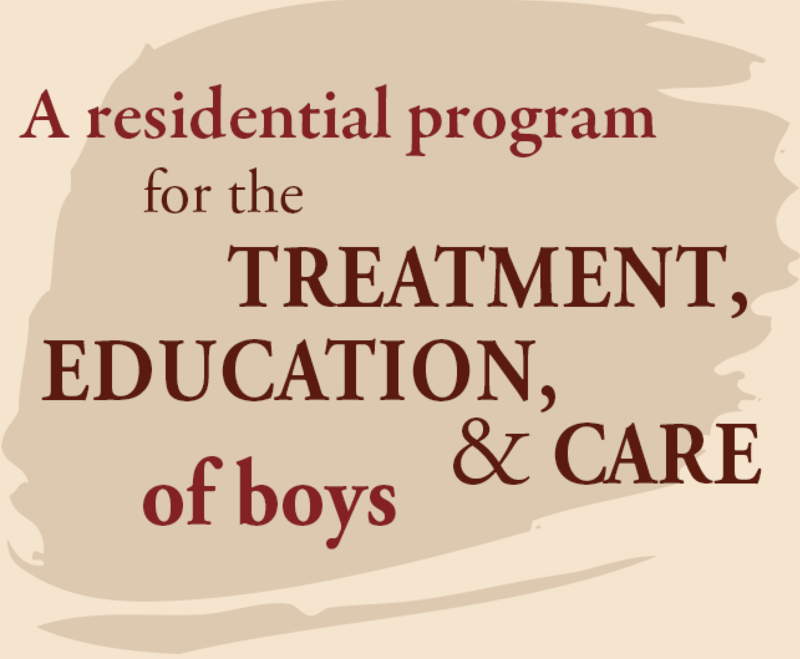 Plumfield Academy serves boys ages 6 through 18 who have emotional and behavioral challenges that may be negatively impacting their ability to function successfully with family, friends and in school. At Plumfield Academy, anxiety, fear and a sense of failure are replaced with life skills, academic achievement, and a strong sense of accomplishment. Please visit the Sonoma County Juvenile Justice website to view Plumfield Academy’s Inspection Reports. Plumfield Academy is a 501(c)(3) nonprofit organization certified by the California Department of Education as a Nonpublic School. © Copyright 2014-2019 | Plumfield Academy. All rights reserved.